About | LEADER OF THE TRACK. The Leader Of The Track is a collaborative blog which is based upon all aspects of running. The blog is also used a platform to promote the leaders in running apparel, footwear, nutrition, running locations, technology and health. Leader of the Track will also be used as a platform to share inspirational stories about runners of all levels. The blog encourages runners to become Authors and to share their stories, inspiration and knowledge on running based upon their personal experiences. LEADER OF THE TRACK AUTHORS. The blog is designed by Nick who is a keen sports blogger and has had 20 years of experience as a runner ever since he began as a 8 year old at Little Athletics. 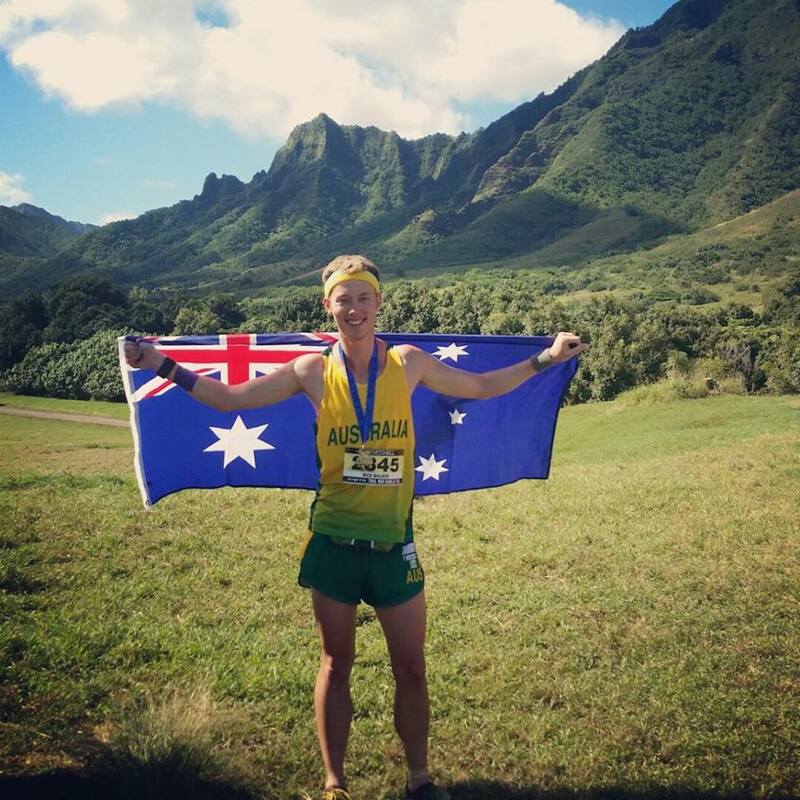 In the last 2 years Nick has made the transition from track and field to trail running and won bronze at the X-Terra World Trail Running Champs in Hawaii in 2014. Nick is currently an Author for the blogs Manofmany.com and Happyhealthysouls.com.au and bases all his articles around running and fitness. He has a Bachelor of Design (UNSW COFA. M. Textiles, Graphics and Media) and a Bachelor of Teaching in Secondary Education (UTS, M. Pdhpe, Visual Design, Visual Arts). Nick is currently the head middle distance Coach (Athletics Australia Lvl 1 Coach) at the Knox Grammar School and is also working as a Pdhpe Teacher. Nick is a keen promoter of a balanced lifestyle and to make the most of any opportunity which furthers your knowledge of interests. He is currently the brand ambassador for Chief Bar, H2COCO, LaceLocker, Pure Sports Hydration and Revive Therapeutic Massage. Nat is 20 years old and a long distance track, road and cross country runner, focusing on events from 5000m-10000m. She is very passionate about running, seeing it not only as a hobby but a life-long committment to good health and happiness. Nat runs for the pure joy it brings to her and others! 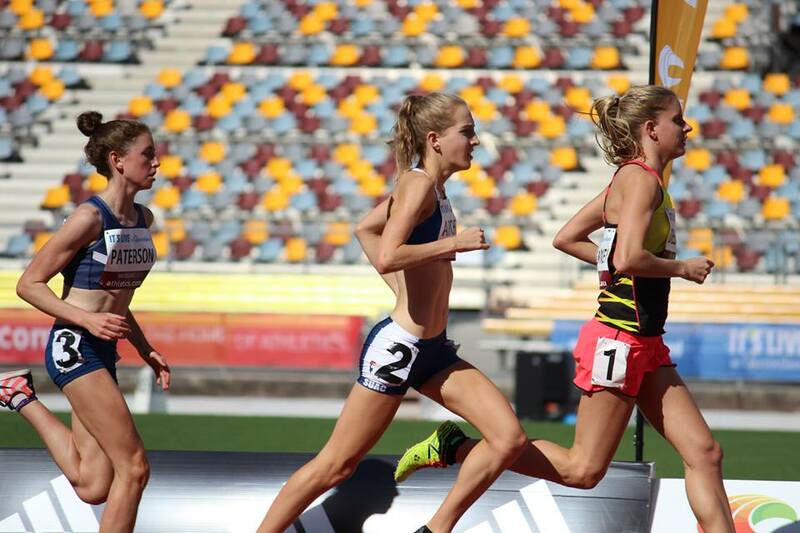 She hope’s to one day represent Australia and inspires others to run and push themselves beyond what they think is possible. Nat is currently a third year Bachelor of Science student and am hoping to complete a Masters of Nutrition and Dietetics. In this blog Nat would love to share her knowledge and experiences with the running world, and hope’s that the running world can take something away from her posts. Happy reading! Originally from Czech Republic, Veronika studied Human Movement (Sport and Exercise Science) at the Queensland University of Technology. As a Personal Trainer and Exercise Physiologist, her experience includes the Gold Coast United soccer team, Gold Coast Hospital, Acceleration Australia and Rehab MX. She is also a lecturer and tutor at the Australian College of Sports and Fitness, and writer for the SportsVault project. Other qualifications include Accredited Exercise Physiologist (Exercise and Sport Science Australia), Strength and Conditioning Coach Level 2 (The Australian Strength and Conditioning Association), Sports Coach Level 1 (Sports Medicine Australia), Certificates III and IV in Fitness, Certified Crank It Trainer, MMAXFIT instructor, Climbing Instructor (Artificial Surfaces) and Accredited Cardiac Scientist/Technician. Veronika loves her running and her dream is to run marathons around the world! Jade is an Exercise Scientist leading Personal Training and active tours around the Mornington Peninsula in Melbourne. She is a lover all things movement, incorporating nature into her sessions and personal workouts. Jade runs to explore rather than a specific fitness goal. Getting lost in a run is to find freedom, to run with no end goal and only to see what’s around that next bend is what drives her to keep going. Getting lost can have its hazards however and a backpack of supplies is now a must after a few too many times of actually not being able to find her way back. Jade spent 2014 in Japan working as a tour guide and researching trails and writing active trips for both Australia and Japan. 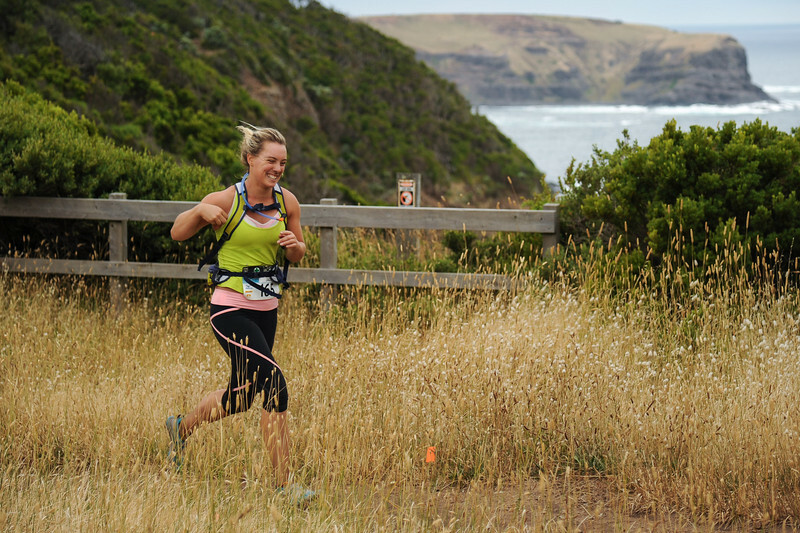 Jade enjoys competing in fun runs and trail runs, with her favourite being the Two Bays trail run and is looking forward to the Forrest half marathon and Wonderland trail run in the Grampians this winter. Qualifications include: Bachelor in Sport and Exercise Science, Certificates III and IV in fitness, Level 1 instructor in Mat Pilates, Wild fitness trainer, Level I and II boxing instructor, Surf instructor.